Facebook / Alexis ArmstrongIn the video, the man can be seen arguing with Southwest employees. 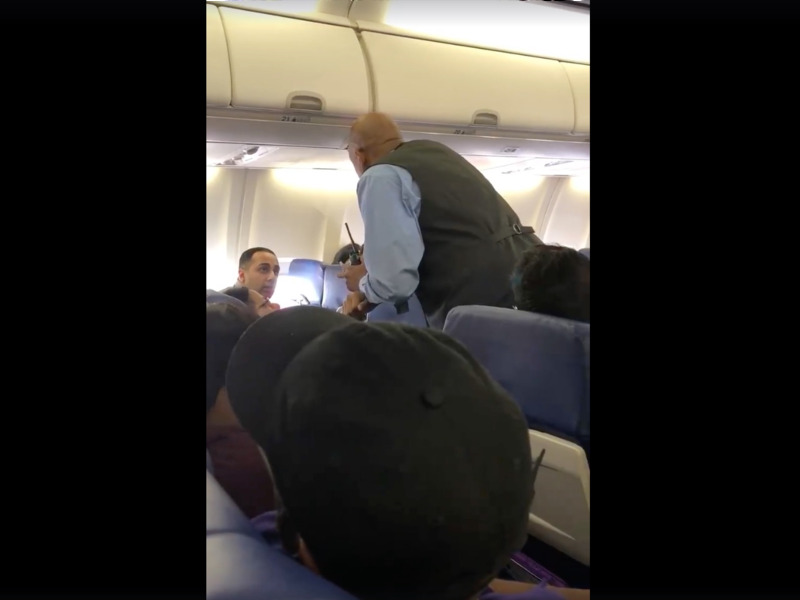 The video shows other passengers coming to the man’s defence before an airline employee threatens to put them on the next flight. 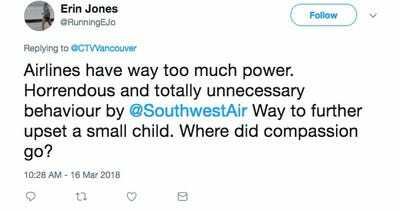 The video begins with a Southwest employee telling the man to leave the flight with his daughter. 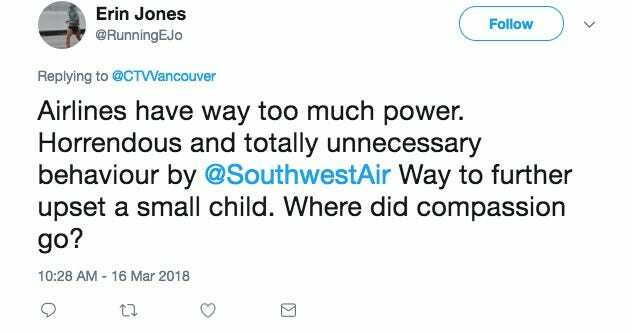 The man argues that his daughter has calmed down before another airline employee also tells the man to leave the flight. 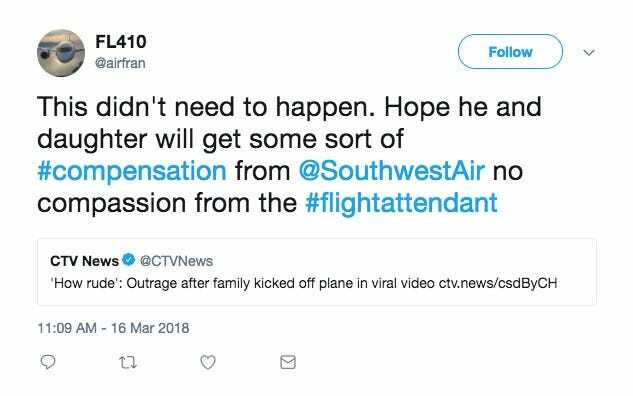 Other passengers can be heard coming to the man’s defence before one of the employees threatens to put them on the next flight. “I’m glad you screwed up everyone’s day,” the man says before he leaves the plane. 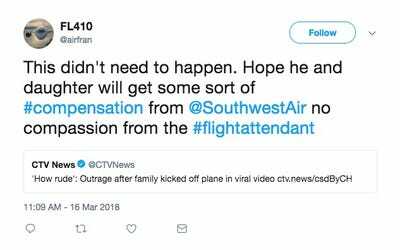 “After departure Wednesday evening, Flight 1683 to Atlanta returned to the gate at Chicago Midway to allow Supervisors to board the aircraft,” Southwest said in a statement for Business Insider. 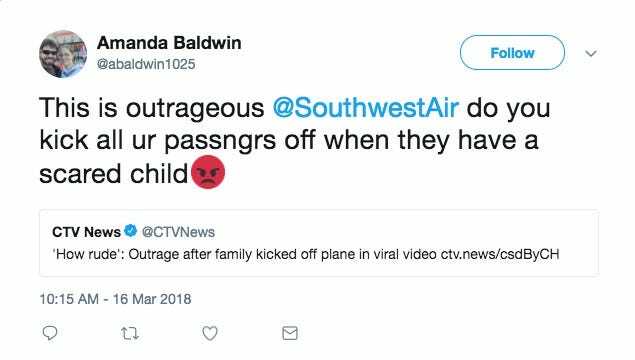 The airline was criticised for its handling of the incident on Twitter. 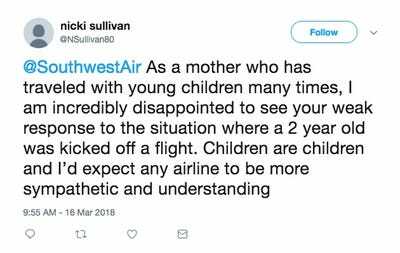 In February, a video of a child screaming, climbing on a seat, and running through the aisles on a Lufthansa flight from Germany to New Jersey raised questions over how airlines should handle disruptive children. Many observers came to the child’s defence, arguing that he may have had a mental or emotional condition that would make flying stressful. 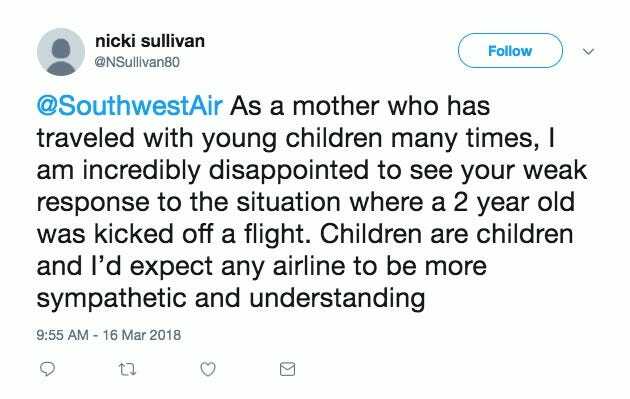 But the incident renewed debate over the idea of child-free seating areas that can be found on some international airlines, but have yet to be introduced by any US airlines.